Dr. Mac Moore, is a fellowship-trained and board certified orthopedic surgeon in Oklahoma City. 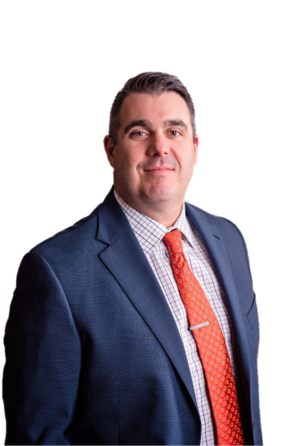 Dr. Moore specializes in the diagnosis and treatment for traumatic, non-traumatic, workplace and sports-related orthopedic injuries to the shoulder, elbow, hip, knee and lower extremities. 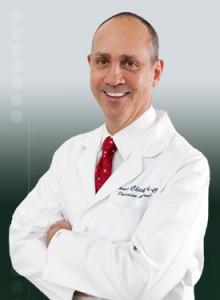 Dr. Moore utilizes the latest minimally-invasive surgical techniques and provides each patient with a continuum of care from the very first appointment to rehabilitation.